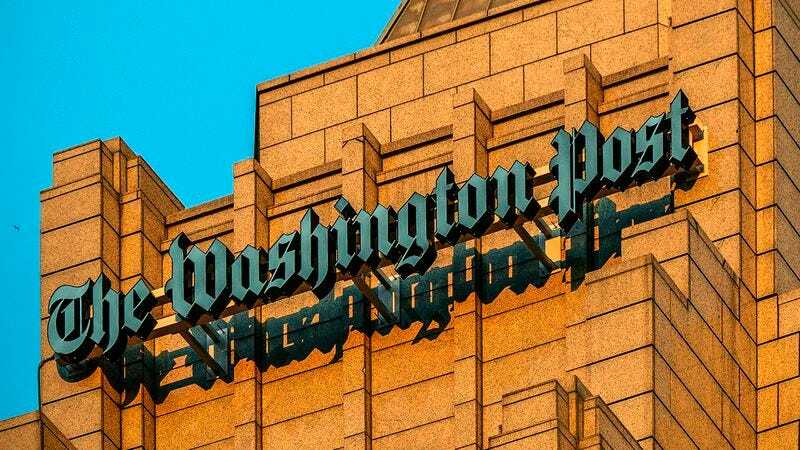 In what’s either a noble and/or inevitable step toward modernization, or just the latest death knell in the ongoing zombification of print media—depending on how needlessly alarmist we feel on any given day—The Washington Post has joined Reddit. In a short piece explaining the move, the Post emphasized its goal of meeting its readers where they live, whether that’s online, or in a variety of converted basements full of anime DVDs and collectible swords. But we kid Reddit’s user base of more than 270 million people, very few of whom spend their days living up to the worst of the site’s reputation. As The Post notes, Redditors tend to be aggressive consumers of news, sharing and upvoting stories among the site’s hundreds of thousands of subforums. In the spirit of that generally beneficial communication, the newspaper’s public profile page will serve as a repository for Post stories, while also serving as a hosting location for AMAs with reporters and other news-focused events.